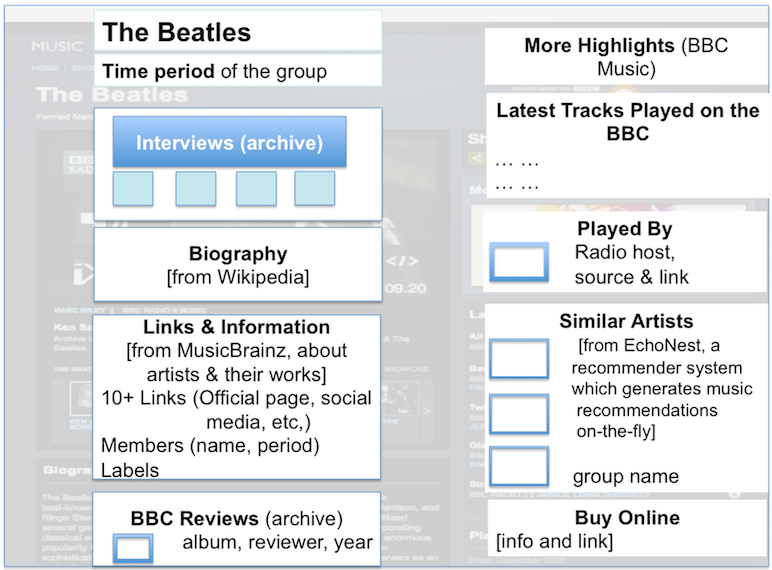 Linked Data (LD) offers great potential to connect library users to the vast array of information sources found outside the library’s virtual walls. By transforming library records into semantic statements such as RDF (Resource Description Framework) subject-predicate-object triples and mapping those nuggets of information to semantically-defined statements found in other data stores, libraries will offer users the chance to seamlessly integrate information from multiple sources. Using LD technologies, libraries can aggregate data based on the pieces/chunks of information they need from a dataset without integrating a whole database with their catalog or converting full metadata records. They can mash up metadata statements, rather than whole records, from a variety of datasets, based on the aligned metadata elements. Yet, in order to mine these datasets outside of the Library’s virtual walls and obtain/link to what might be useful, one has to understand the data structures and metadata elements (also known as “properties”) used by those datasets and find the corresponding linkable elements in library bibliographic data. The project reported here is one of the efforts of the research team that aim to research and build a Metadata Vocabulary Junction through the alignment of metadata elements that are used by different communities and data providers within and beyond the library world. 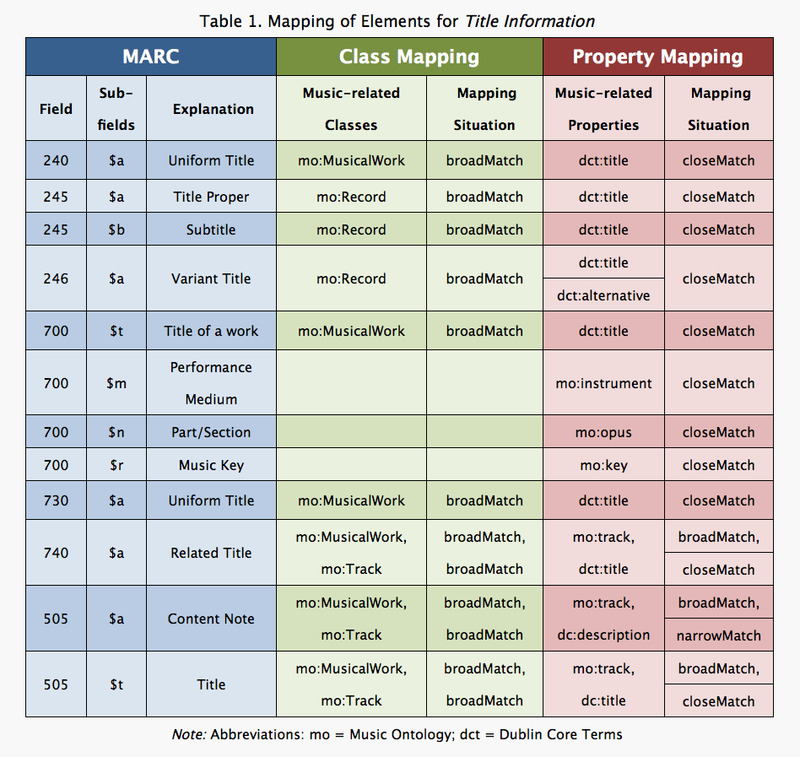 Music domain metadata vocabularies, models of musical works’ lifecycle, available music LD datasets, alignments at the levels of ontological classes, properties, and instances, are among the focuses of one of the projects. In this paper, we concentrate on the study of MARC-related elements in terms of their linkability for music information sources and discuss the barriers on the journey to using and becoming LD. Other studies we conducted that are related to archives, electronic thesis and dissertations, and visual resources and cultural objects will be reported in other papers. 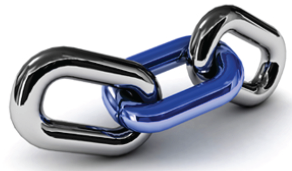 What does the term "Linkability" mean? 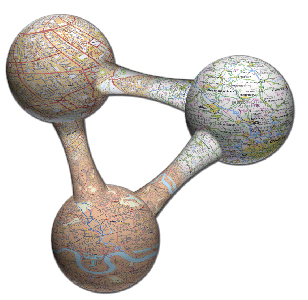 How does the structure of data determine its linkability? Illustrations of the linkability of Title and Responsible body fields in Music Ontology, MARC and EAD records. This work was supported by a grant from IMLS. It is licensed under a Creative Commons Attribution-NonCommercial-ShareAlike 3.0 Unported License. reserved.